Before the Bandai Namco merger created a gaming behemoth, there was Namco. While the company has a long history in classic video games, they seemed pretty content to linger there for an awfully long time. There have been collections of Namco games out on modern systems for over a decade, often trotting out the same handful of games for players to buy over and over again. The Namco Museum Arcade Pac takes two previous releases and combines them into one, banking on the portable power of the Nintendo Switch to move more units. Having stumbled through all 11 classic games, I can safely say that the two-player upgrade for Pac-Man Championship Edition 2 is the only noteworthy addition among the whole lot. Okay, so Dig Dug is pretty fun and classic Pac-Man will never get old, but the rest are a forgettable bunch. I’ve long held a fascination with Splatterhouse for being so grotesque, but it’s a rather slow and clumsy experience when you fire it up. The other games are casualties of the changing times. Galaga feels terribly dated, and its sequel fares no better. Sky Kid is tethered to a similarly awkward control scheme. Tower of Daruga is a hot mess. I actually enjoyed playing Tank Force for a short while. It was surprisingly fun, with a fair bit of strategy involved. Rolling Thunder has the same problem as Splatterhouse. Cool concept, slow and clumsy controls. What then, about Pac-Man Championship Edition 2? Pac-Man’s newest installment was where I had the most fun. 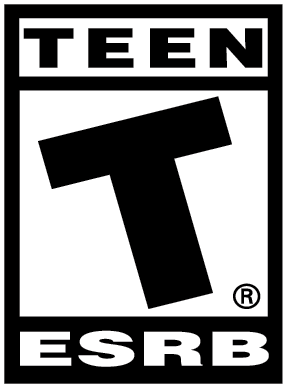 The graphics are glitzy, the music is upbeat, and there’s plenty of content to chew through. The Score Attack mode is a great way to polish your skills, and the Adventure mode will keep you busy for quite a while. I realized early on that my Pac-Man skills leave a lot to be desired. There’s a sort of art to finding and following the correct path, the one that will grant you victory. On top of that, following the prompts and cues to a good combo is a satisfying experience. I’ve got no chops when it comes to Adventure Mode but I could easily see myself putting in enough practice to improve. The rewards for victory are such that you’re motivated to push on. Between the presentation and the gameplay, it’s easy to see why they decided to drum up a multiplayer mode for the Nintendo Switch release. I’m happy they made this decision, but it leads to a troubling conclusion. Bandai Namco released Pac-Man Championship Edition 2 on the Nintendo Switch this February. It’s on the Nintendo eShop for 25 CAD. 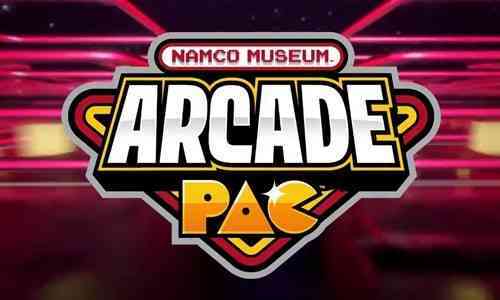 The Namco Museum Arcade Pac will set you back 55 CAD. Discounting the presence of 11 old arcade games (which are mostly a wash), you’re paying 30 bucks for a multiplayer mode. This new release is technically a bargain since the 11 games are 35 CAD, which is itself a whole separate issue. Actually, my main grievance is that you should be able to invest in this multiplayer mode without being saddled with 11 aggressively mediocre games. 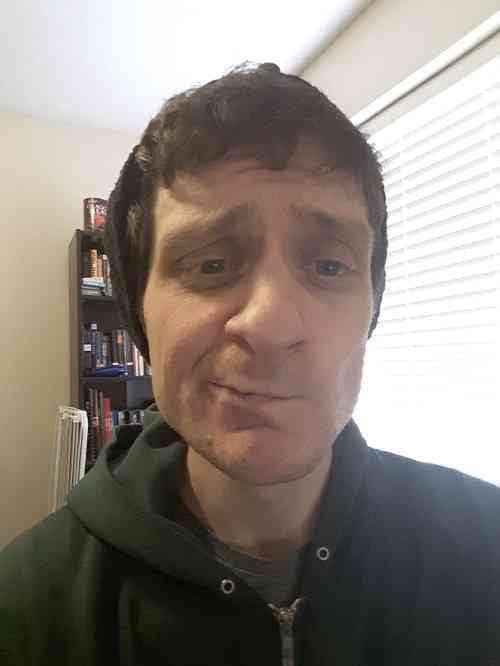 I don’t normally consider price when reviewing a game, but I was so dissatisfied with most of the collection that I would be remiss in leaving it out. Ultimately, The baffling price points are a side dish. The root question here remains: Is this collection worth your investment? Kind of? Championship 2 is a great time, even more so if you’re dipping into the multiplayer mode. If you’ve been playing Pac-Man all your life, this will be a breath of fresh air. That is, assuming you never played the game when it came out for other systems back in 2016. Even then the multiplayer is a brand new feature. On the other hand, I can’t recommend the rest of the package. If you’re a Namco fan, you’ve almost certainly bought these games several times before. If you’re not a Namco fan, these games will likely fail to resonate with you. The whole Namco Museum collection is very much of a certain time. As a collection, they don’t stand the test of time, and they certainly aren’t worth the price of admission. 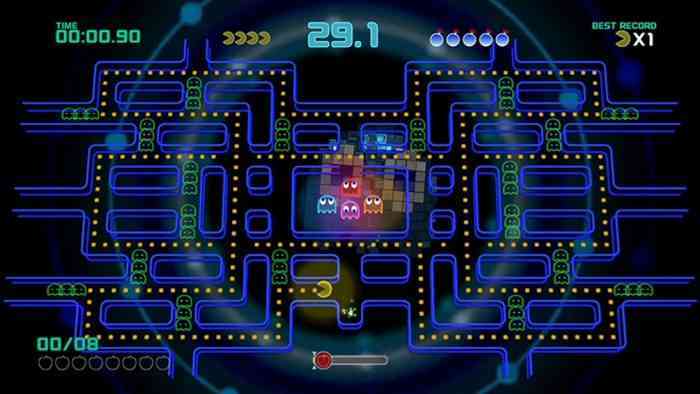 If you’re a Pac-Man diehard, you’ll find a lot to love with the Namco Museum Arcade Pac. Otherwise, I’d give this one a pass.